Disc opener for bridger planter. Press wheel for Tye grain drill. Also fits IHC Windrower, AC, JD, Case and other applications. Disc opener for bridger planter. Press wheel for Tye grain drill. Also fits IHC Windrower, AC, JOHN DEERE, CASE and other applications. 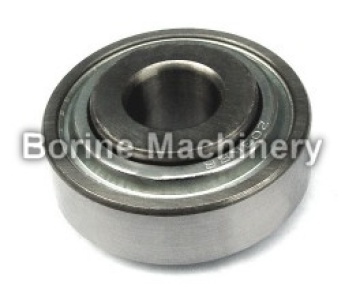 Looking for ideal 203RRAR8 Farm Bearing Manufacturer & supplier ? We have a wide selection at great prices to help you get creative. All the IHC 611928R91 Bearing are quality guaranteed. We are China Origin Factory of 203KRR5 Special AGRI Bearing. If you have any question, please feel free to contact us.